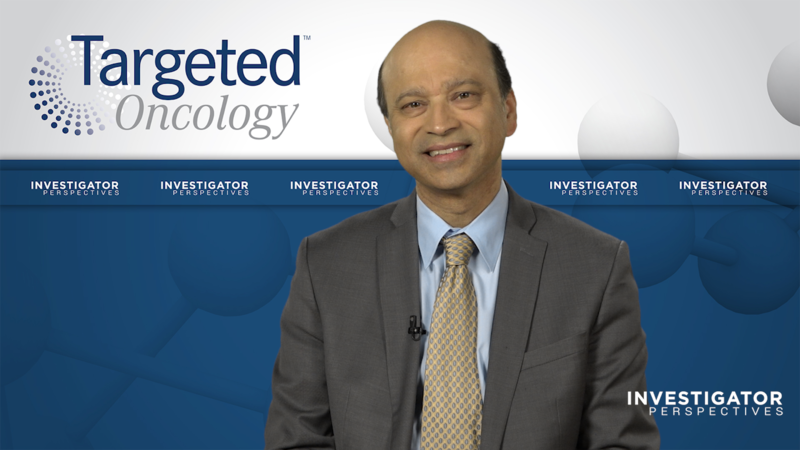 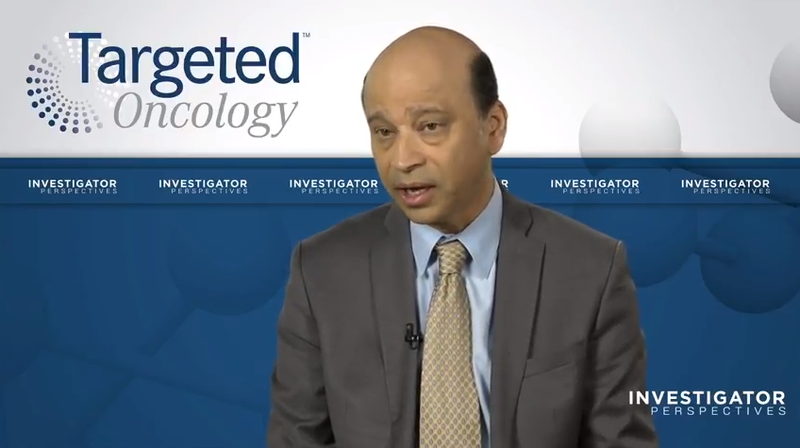 Targeted Therapies introduces Investigator Perspectives, a video editorial series featuring thought leaders who provide expert perspectives on the latest advances in cancer care. 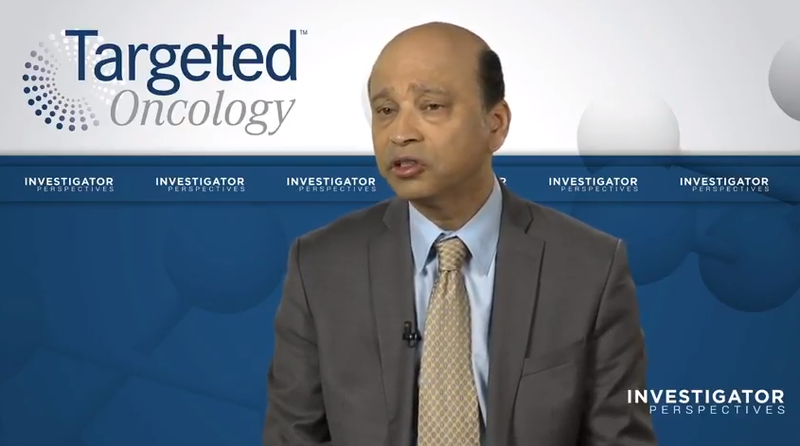 Is There Still a Role for Fulvestrant Hormone Monotherapy? 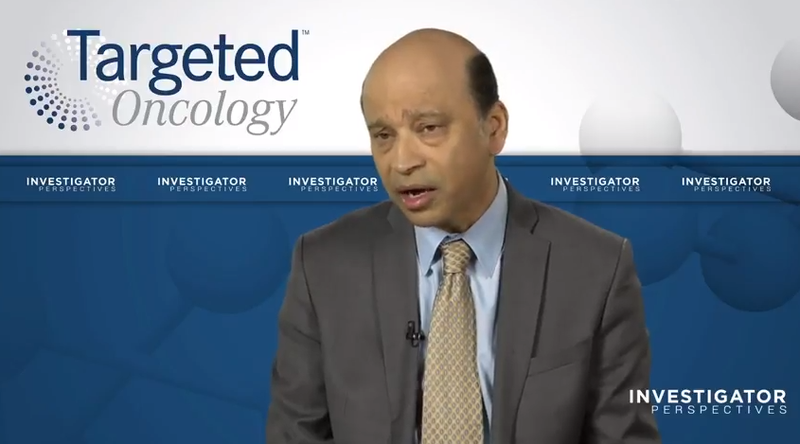 How Do You Decide on an Appropriate Endocrine Therapy?